Opportunity is knocking! This fantastic investment property is perfect for investor or owner occupied or extended family. Live in one side and rent to other to pay your mortgage! 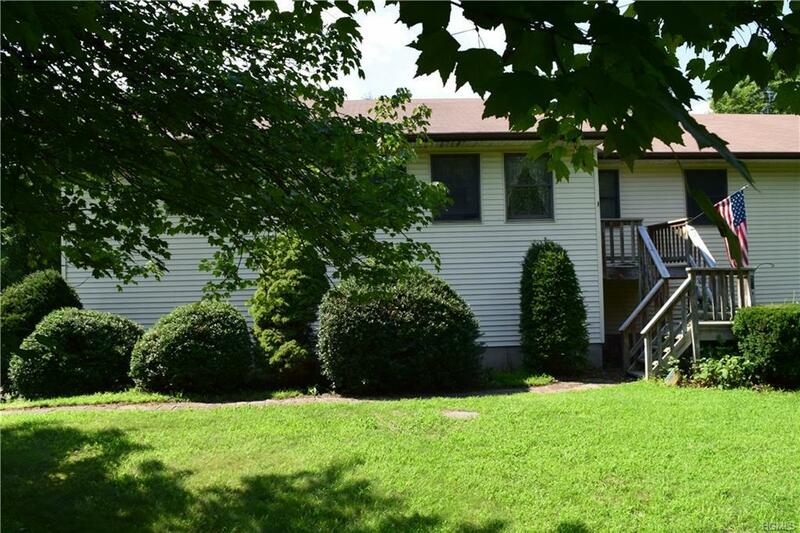 Spacious two family home in the Minisink School District located on a quiet cul de sac. Unit #1 has four bedrooms, two full baths, a loft, new carpets, an oversized 2-car garage and workshop. Unit #2 features an open floor plan with four bedrooms, one bath. 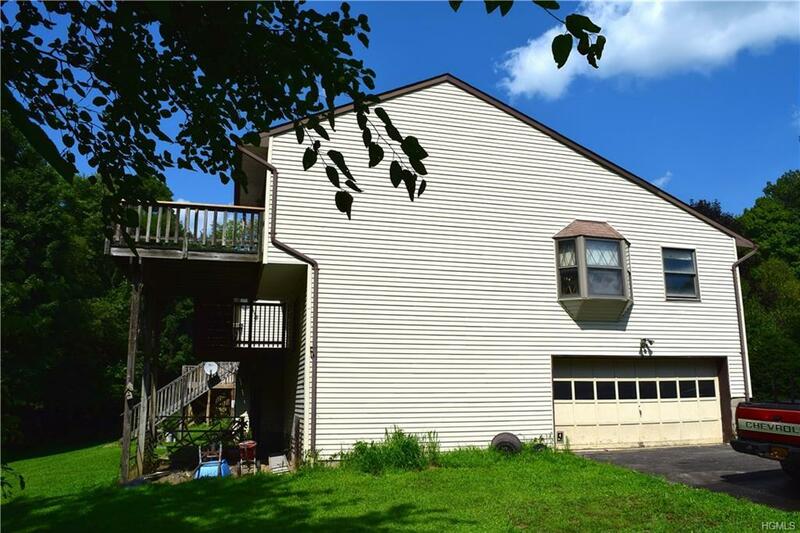 Both sides have access to their own private decks with plenty of room to entertain guests. Unit #2 also has a handicap ramp up to deck. 10 mins. to schools. Great commuter location with Orange Regional Medical Center and Rt. 17 just 20 mins. away. 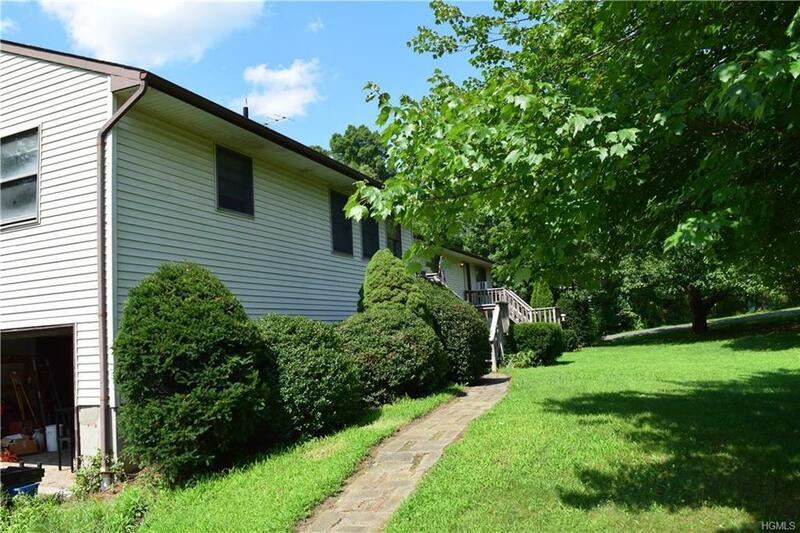 Listing courtesy of Walter R Ross of Green Team New York Realty.